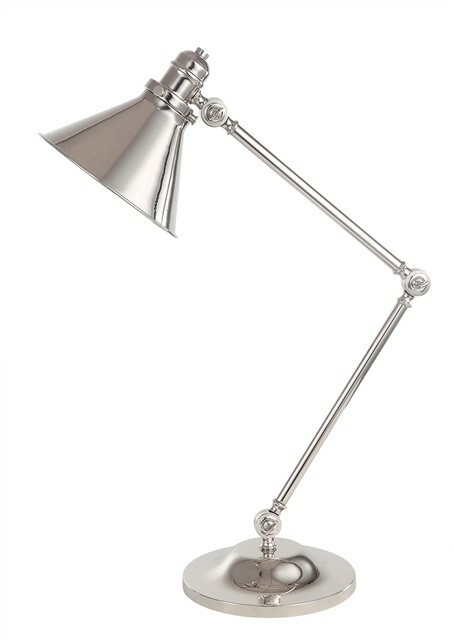 This product is a polished nickel table lamp that is a perfect addition to any desk or table used for work, homework, crafts, and more. 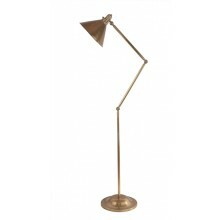 It is 960mm tall, making it a formidable height and quite possibly the centerpiece of a desk or table. 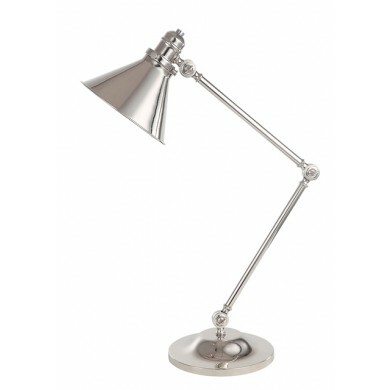 It can hold its own as a centerpiece due to its attractive though simple design and polished nickel finish. 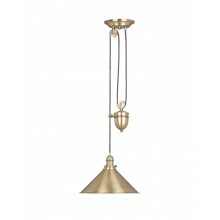 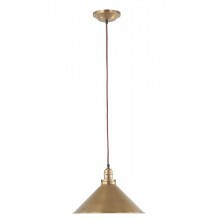 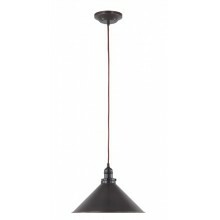 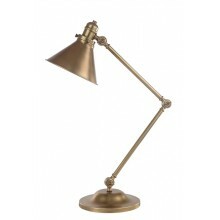 Its head is a classic conical shape, and the body of the lamp has adjustable portions joined with polished nickel balls. 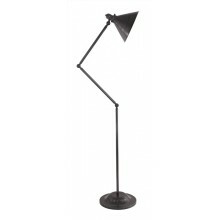 With one 60w bulb that can be focused directly onto a workspace, this light is perfect for use at home or at the office and an attractive addition to any room.